This wheel is mainly use for direct Cabling Machine, of couse, we also supply for all kinds of textile wheel parts. Our company has more than twenty years experience for dealing with textile machine. Most main products: Winding Machine and twisting machine, meanwhile we supply all related parts. If you have any needs, welcome to consult! Thanks to our immense expertise of the domain, we as a supplier, strive to deliver nothing short of excellence to our customers. The team of quality auditors ensures the product quality on several counts prior to final dispatch. 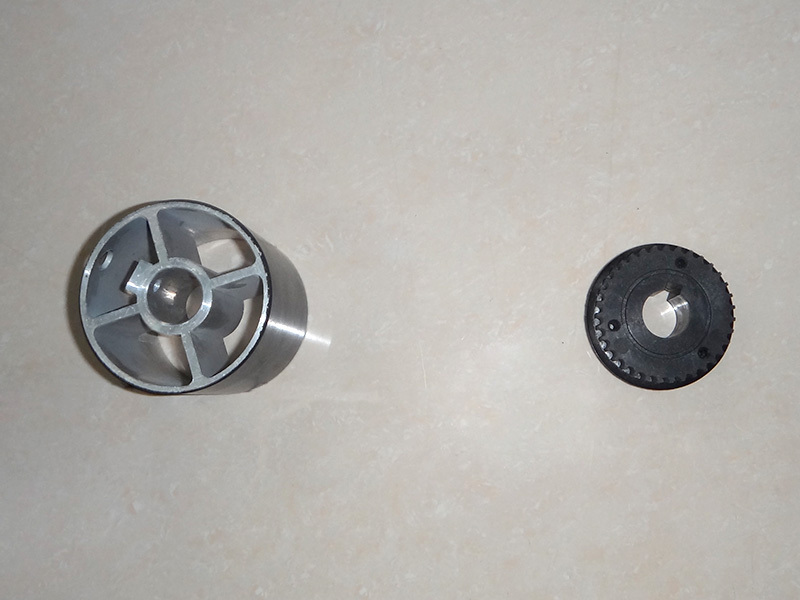 Looking for ideal Synchronous Wheel Part Manufacturer & supplier ? We have a wide selection at great prices to help you get creative. All the Synchronous Wheel Accessory are quality guaranteed. We are China Origin Factory of Synchronous Wheel Fitting. If you have any question, please feel free to contact us.